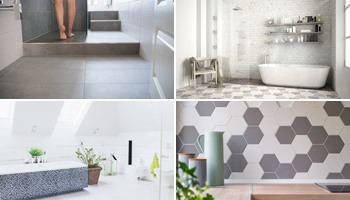 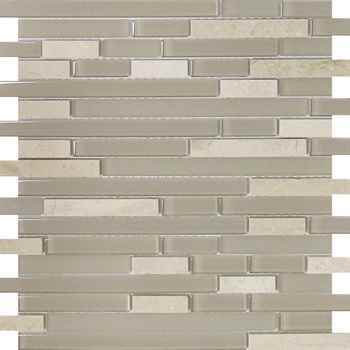 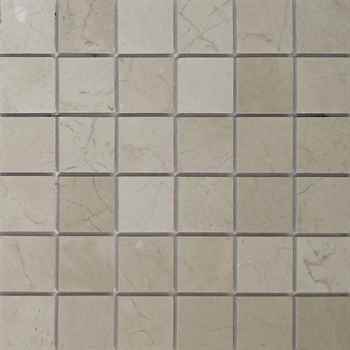 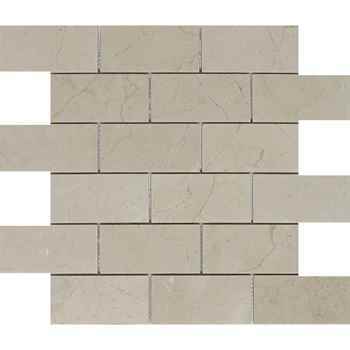 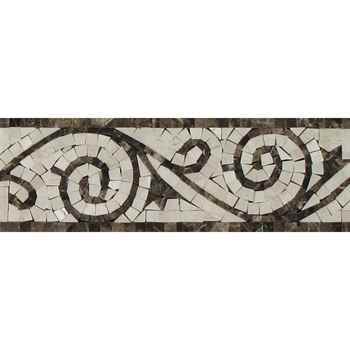 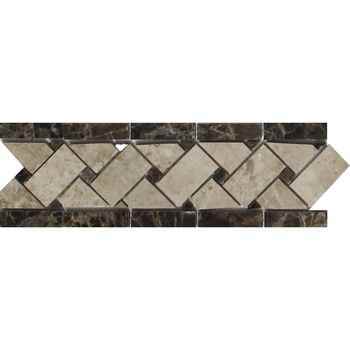 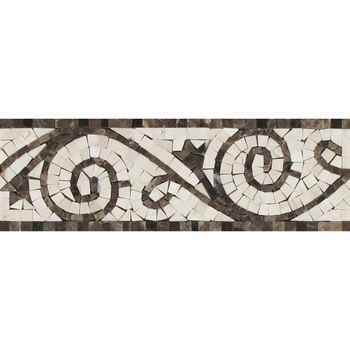 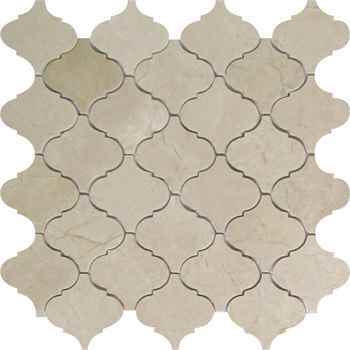 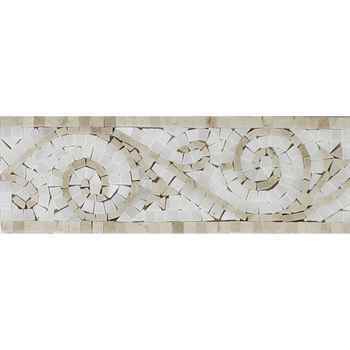 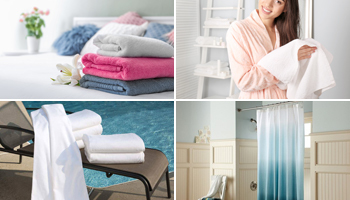 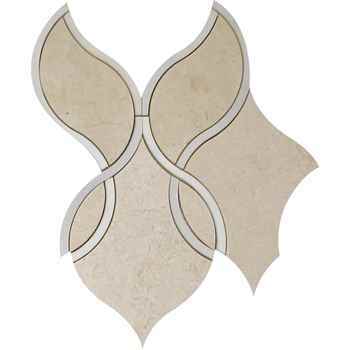 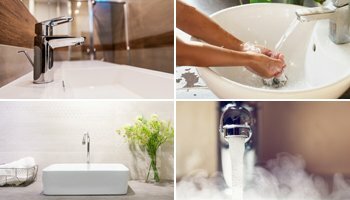 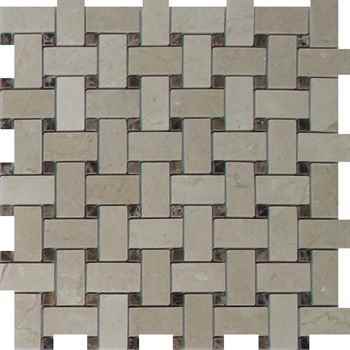 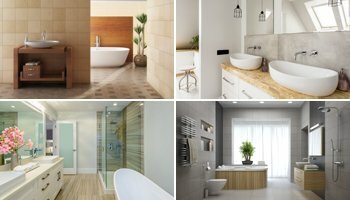 ... Crema Marfil Marble Tile Polished Beige 6"x6"
Mag 4437 St Glass & Stone Blend Random Strip Mosaic Clear & Frosted & Rippled 12"x12"
Mag 4438 Sq Glass & Stone Blend Square Mosaic Clear & Frosted 12"x12"
Mag 4440 St Glass & Marble Blend Random Strip Mosaic Clear & Frosted 12"x12"
Mag 075 St Glass & Stone Blend Mini Strip Mosaic Clear & Frosted 12"x12"
Sacred 3d Polished Water Jet Marble Mosaic 6 15/16"x6"
Have questions about this product (ID: 1198)? 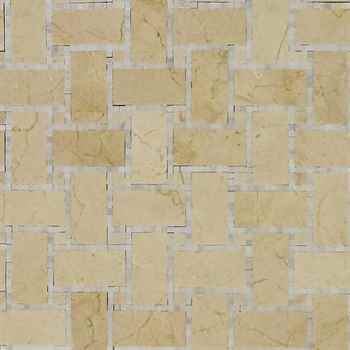 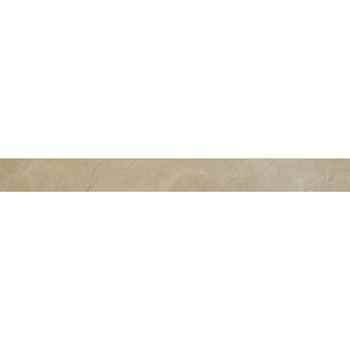 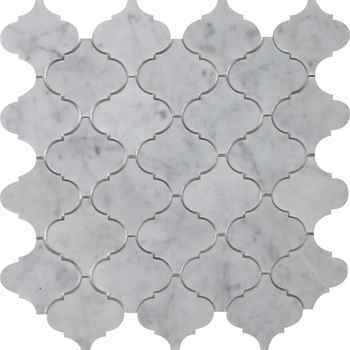 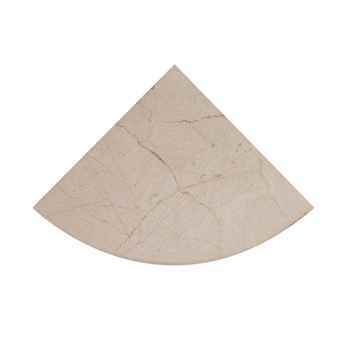 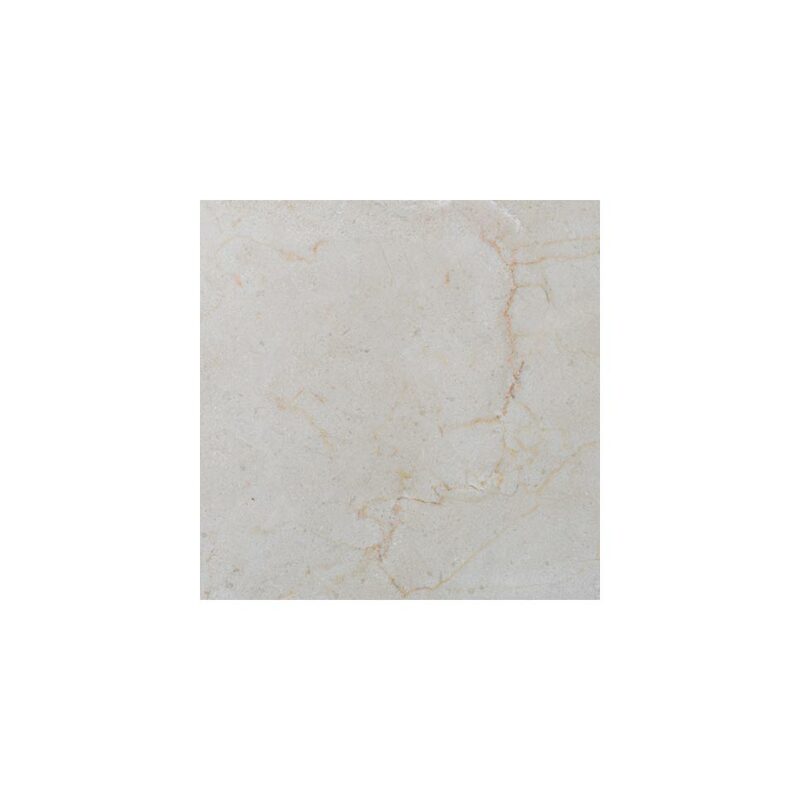 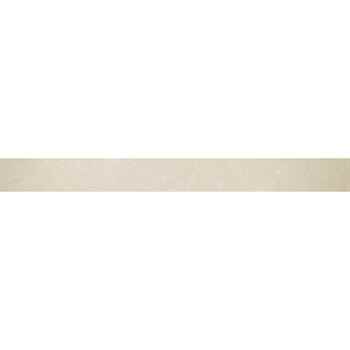 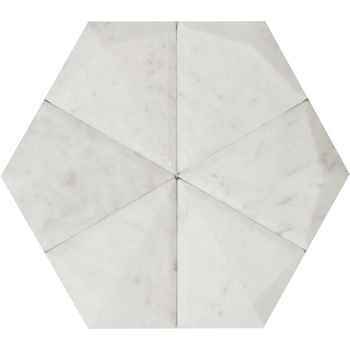 Crema Marfil 6”X6” Polished Marble tile is providing a sophisticated look with its rich and warm cream color. 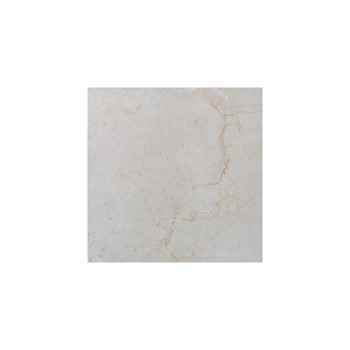 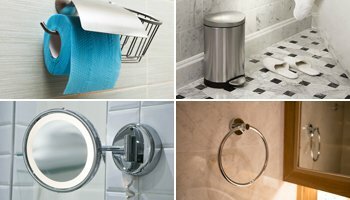 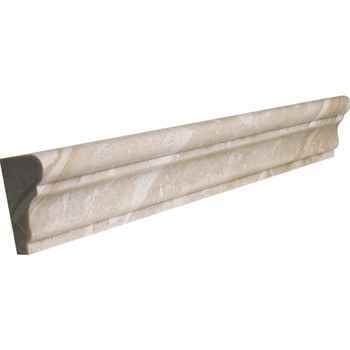 Crema Marfil marble continues to be by far one of the most popular stones for aesthetic, contemporary and modern look on your kitchen walls and backsplash, bathroom and shower walls, shower arounds, stairways, commercial projects such as restaurant kitchen walls and hallways where elegant and stylish look is desired. 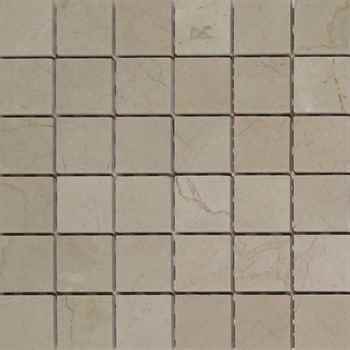 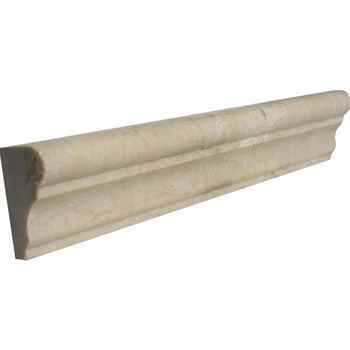 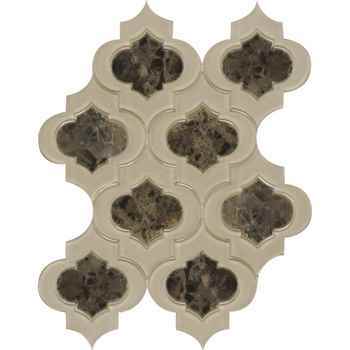 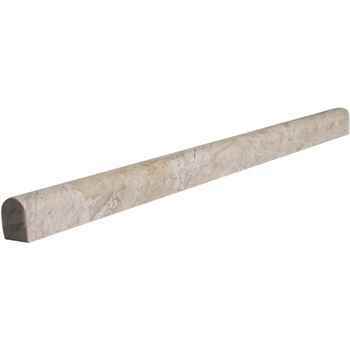 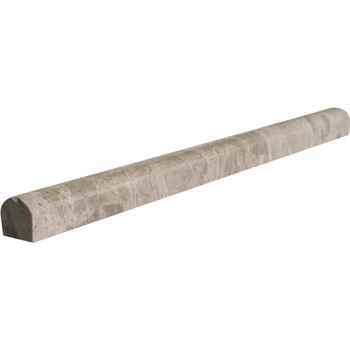 Crema Nova Marble Tile Polished 3"x6"
Cappuccino Marble Tile Polished 12"x12"
Diana Royal Basketweave Mosaic Polished Olive Maroon Dot Marble 12"x12" 1"x2"
Olympos Beige Marble Tile Polished Natural Stone 12"x24"
Ming Green Marble Tile Polished Marble 12"x12"